Modern. Sophisticated. WHITE! 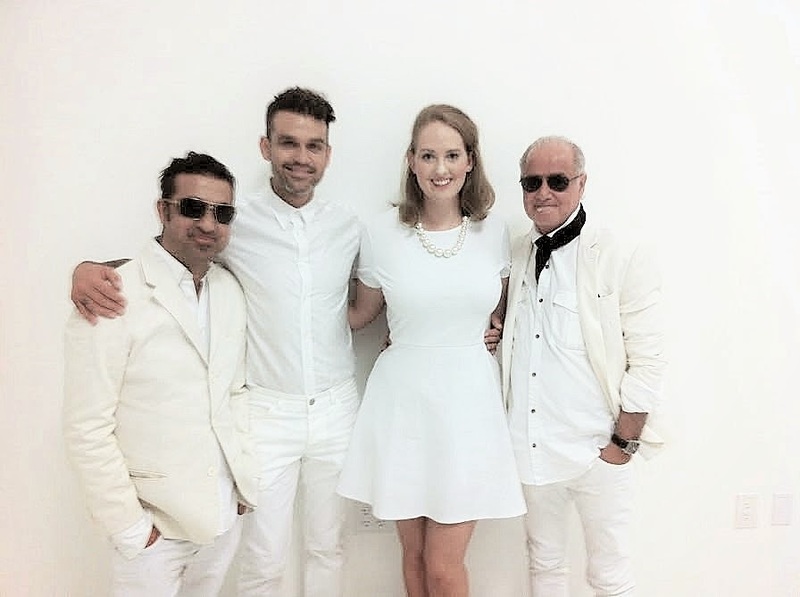 That's what pops into my head when I think of the new Toni & Guy Hairdressing Academy that opened in Dallas this month with a huge white party extravaganza. 2014 is also Toni & Guy's 30th anniversary in Dallas. Toni & Guy is a top name in both haircare products and training the hairstylist of the future. Hundreds of Dallas fashion and beauty fans got a sneak peek of the studio and enjoyed a runway show featuring incredible hairstyles by Toni & Guy students. Toni & Guy's top execs celebrated the new academy's Dallas location with some of the city's most influential fashion and beauty figures in the city. DFW bloggers got to chat with Toni & Guy CEO Bruno Mascolo, Senior VP Anthony Mascolo, and Creative Director Zak Mascolo. 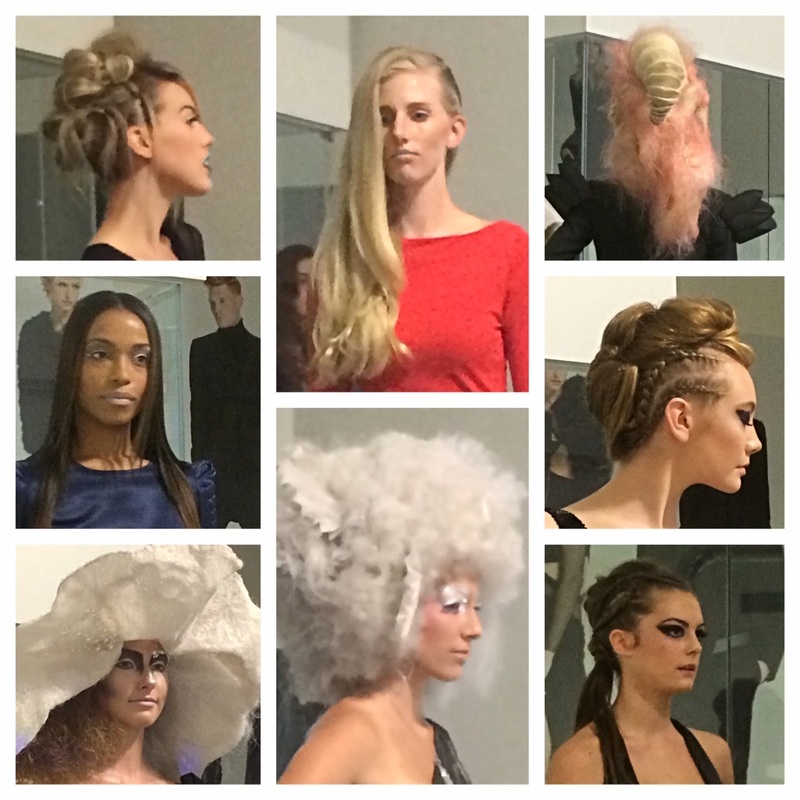 The three hair experts talked about the concept of "precision with flair." They explained that the family's Italian and English roots have come into play at Toni & Guy. They mix the precise English method of hairdressing with the artistic Italian flair. These techniques have been proven effective when training the hairdresser of the future. The new Toni & Guy academy is located in Plano's Preston Park Village in the same shopping center as Nordstrom Rack. There's a rumor going around that Toni & Guy will be offering free blowouts by Toni & Guy students each week. Judging from the fashion show featuring hairstyles by Toni & Guy students, your hair will look really cool. In fact, it'll exude English precision and Italian flair!